To the millions affected by any of the record-breaking numbers of major storms and hurricanes that assaulted the hurricane belt this year, they may beg to differ with the Chinese zodiac sign for 2017 being the rooster, which is meant to symbolize a productive year. The Importance of the Solar Generator is obvious in every season. But whether you were in Florida, Texas, Puerto Rico, the Virgin Islands, Dominica, Barbuda, Anguilla or many other locations around the Caribbean when one of 6 of the major class 3 or above Hurricanes hit, productivity more than likely came to a halt and destruction came in its place. Over a million people were displaced in Texas because of hurricane Harvey alone, while Anguilla and Barbuda lost over 85% of their building structures when hurricane winds struck the small islands. Puerto Rico was set back years by Hurricane Maria with mass destruction, lack of access to water and power outages across the entire island. 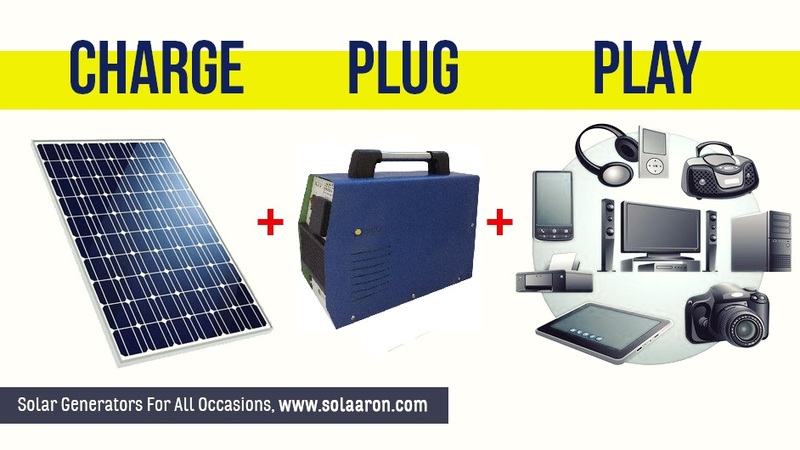 As the world continues to trend more towards renewable forms of energy in everyday life, the 2017 hurricane season is evidence of how individuals are increasingly embracing sustainable power by choosing the solar generator as their solution to emergency power crises and blackouts.Solaaron is proudly at the forefront of this portable renewable energy storm.